It will give you the UNWTO Quest certification for its good practices, management and quality.It is the first destination management organization (OGD) that approved the standards and criteria of the world’s top tourism entity. UNWTO Quest is a seal of quality and distinction for tourism management organizations of destination . 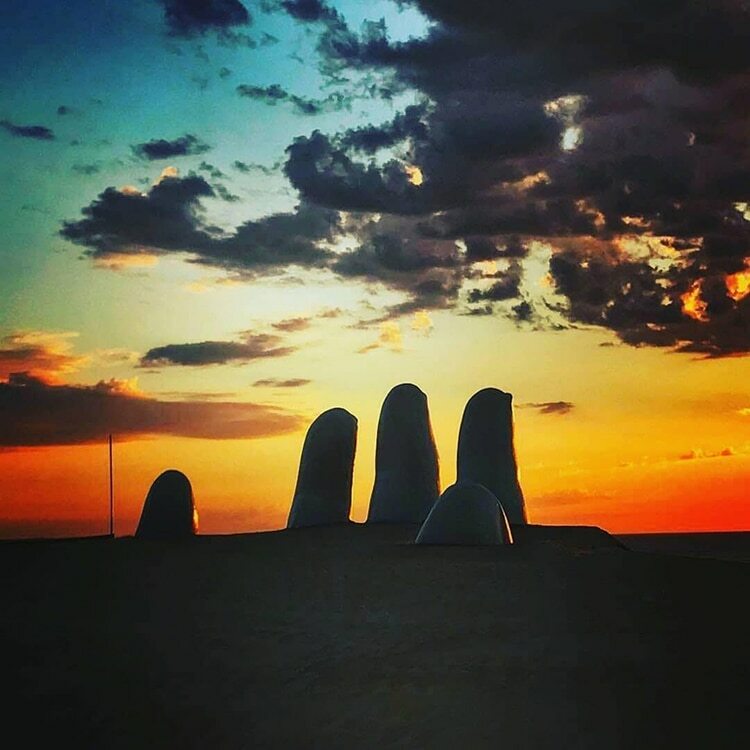 Punta del Este was awarded a certification that belongs to a program of the World Tourism Organization (UNWTO), in cooperation with the Themys Foundation, whose objective is the promotion of the sophistication and excellence of tourist cities in terms of planning , management and monitoring of sustainable development. In dialogue with the local media, the general secretary of the global tourism entity revealed that the recognition obeys good practices and the quality of the services offered to tourists, and because it is considered ” a prestigious spa, with a very strong brand, with high seasonality and with a strong articulated work of the public and private sector “. The World Tourism Organization is, according to its own definition, the United Nations agency responsible for the promotion of responsible, sustainable and accessible tourism for all. It has 158 member states : Argentina was admitted in 1975 and Uruguay two years later. Its UNWTO Quest certification system is a strategic tool that allows implementing an improvement process in order to enhance internal management, contribute to the competitiveness and sustainability of destinations . On its this website, the World Tourism Organization specifies that it grants the legal document to those OGDs that have demonstrated compliance with the criteria and standards of the program. “Accordingly, the DMOs will enjoy worldwide recognition as organizations certified in quality and excellence in terms of destination management with efficient governance and high performance in their performance,” the site describes. 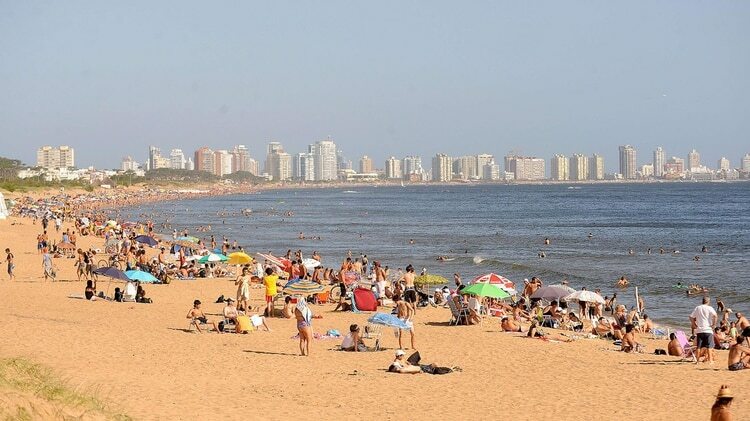 Punta del Este achieved this in cooperation with the Punta del Este Convention Bureau and Punta del Este Destination, following a process initiated in 2012 of training, evaluation and internal audits that concerns public authorities and private sector leaders.